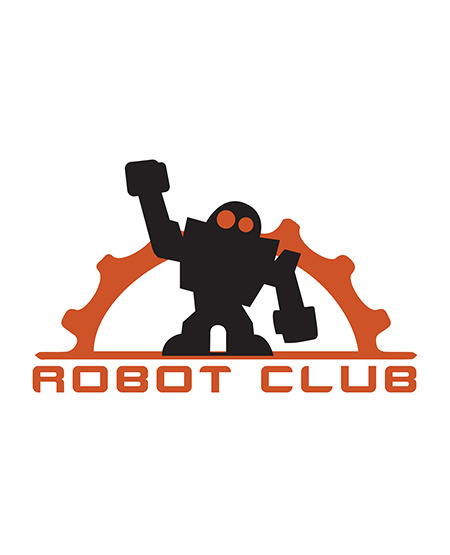 Robot Club presents “MekWorx”! Come visit our e-clectic group of misfit mechs and robo-royalty from your favourite Sci-Fi franchises! Join members of cosplay and builder groups from across the country as they display some of their bleeping awesome creations. Live demos with interactive consoles to let you peek under the hood! You never know who you’ll see at MekWorx! WALL-E, R2-D2, 70s Cylons from Battlestar Galactica and more! Find the droids you’re looking for and we’ll stand for photos… by your command! 100% of donations go to charity, so stop on by and upgrade your day!